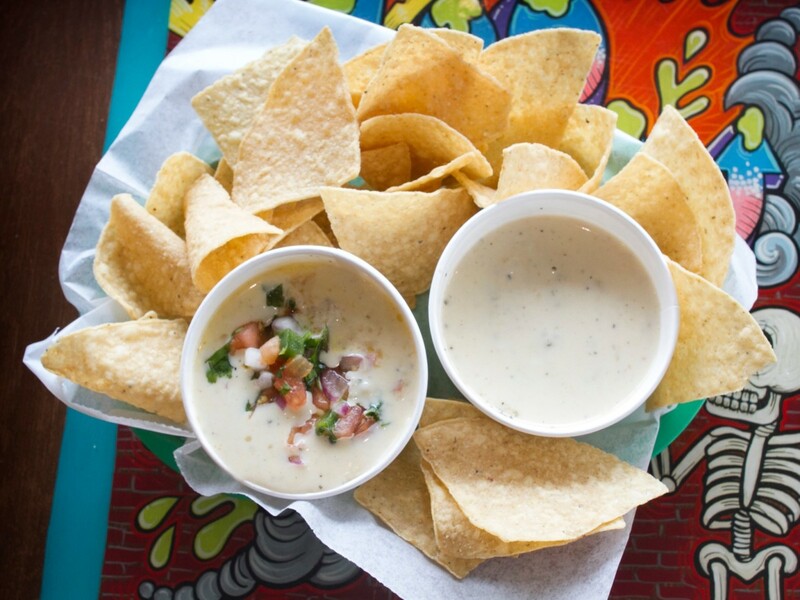 Another new arrival will further cement Washington Avenue's status as one of Houston's premier taco destinations. 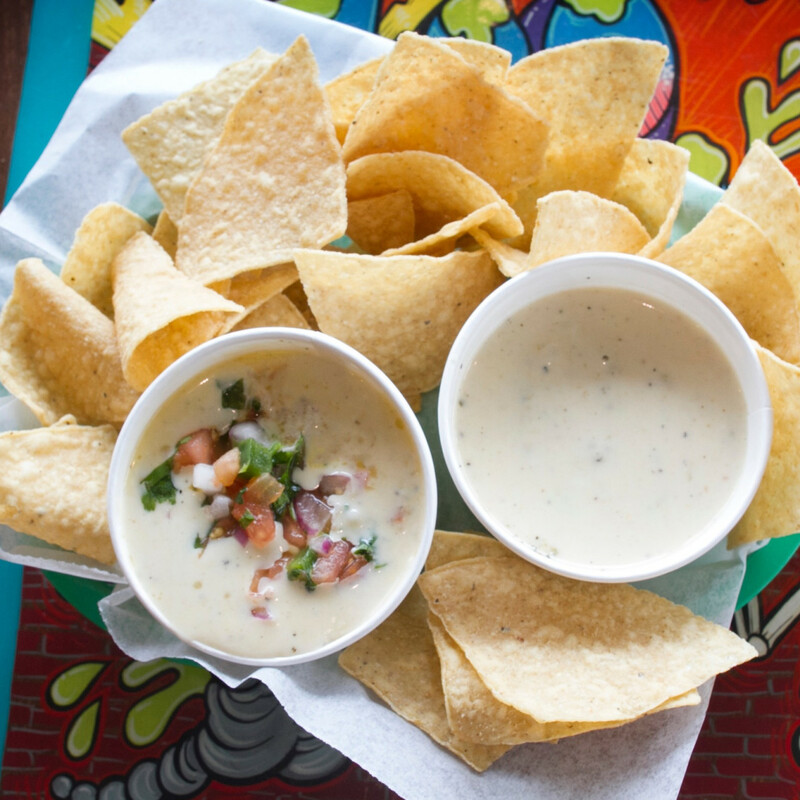 Tacodeli, the popular Austin-based taco joint, has finally acknowledged that the rumors are true. 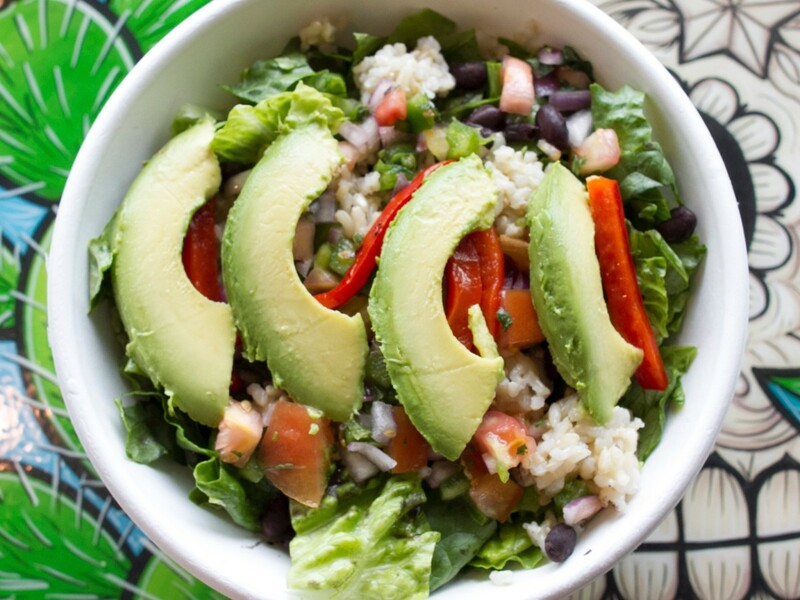 It will open its first Houston location on Washington Avenue this fall. 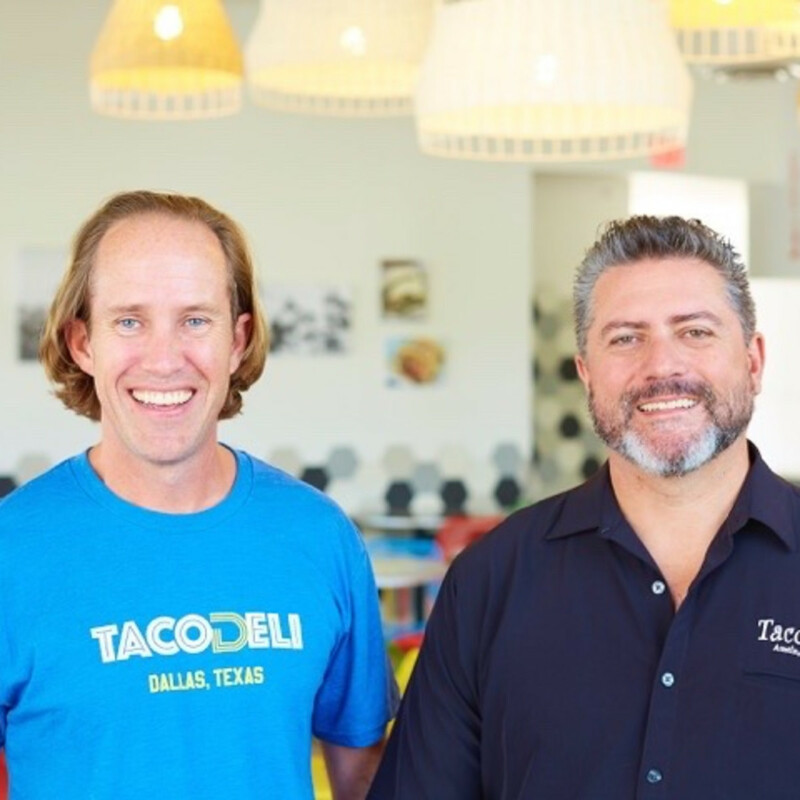 Since it opened in 1999, Tacodeli has grown to five locations across Austin; the company's first Dallas location opened in 2015. The restaurant is known for its use of both organic ingredients and locally sourced products. 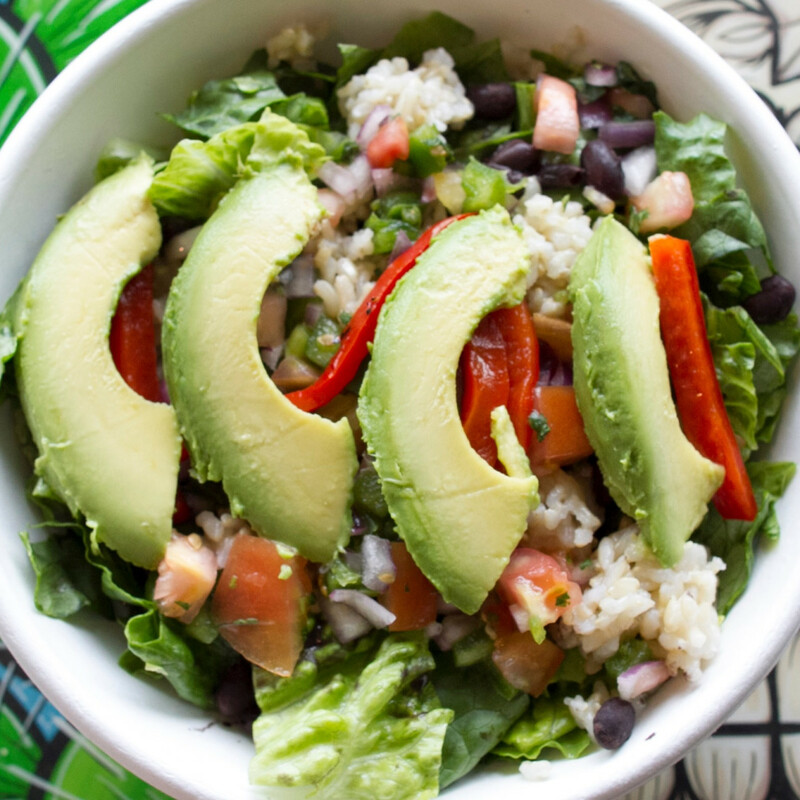 "I've been a huge fan of the Houston restaurant scene since I first started visiting the city back in the '80s! 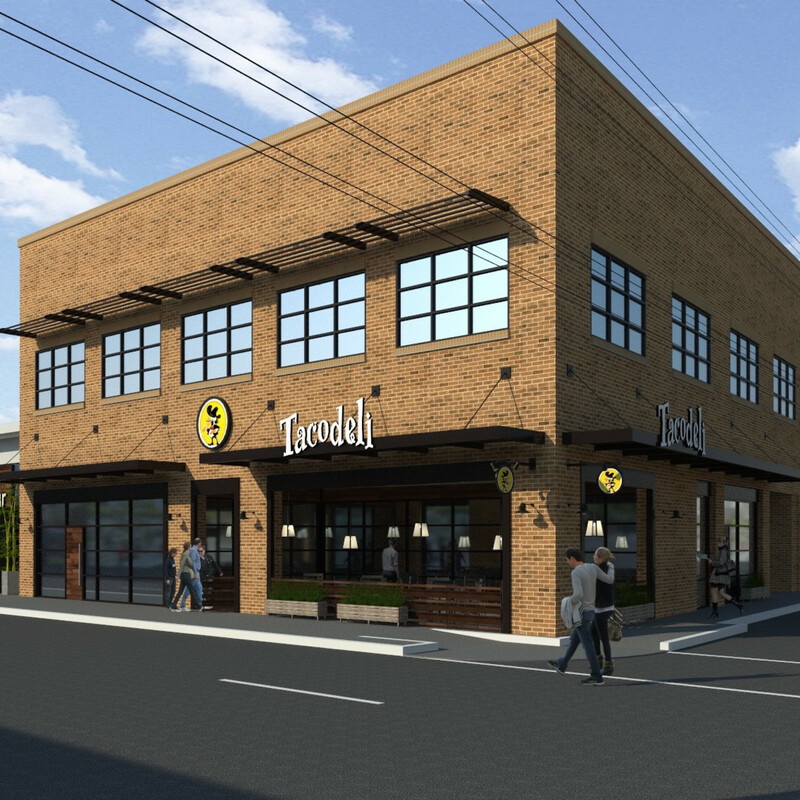 It is very exciting to know that we will finally be able to sling tacos in a city with some serious culinary heritage,” co-owner Roberto Espinosa said in a statement. 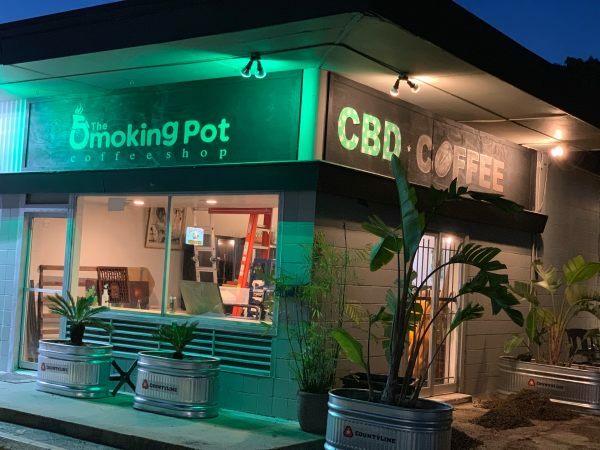 “We are especially excited to be opening in a unique part of the city along Washington Avenue with great neighbors such as B&B Butchers, Julep, and soon to open Platypus Brewing in our building." 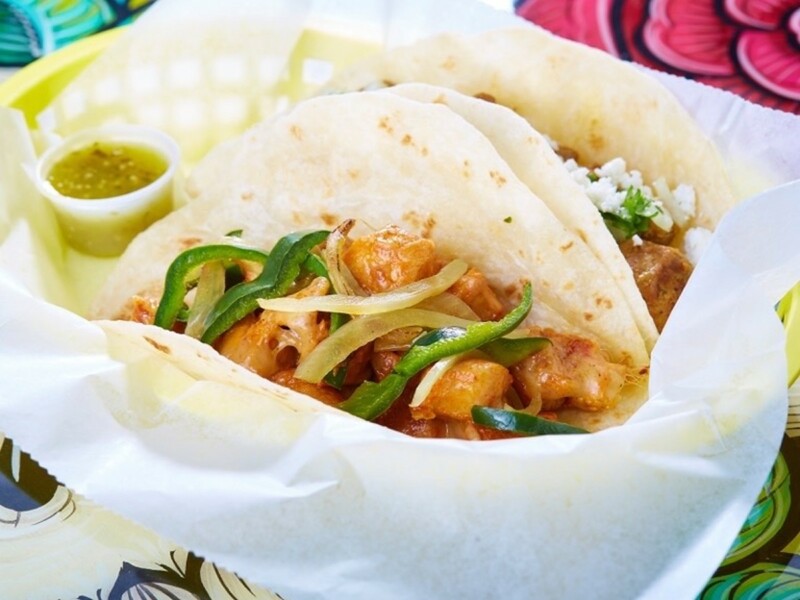 According to CultureMap Austin, Tacodeli's menu "is extensive with a series of incredible chicken, beef, pork, fish, bison, and veggie taco options. 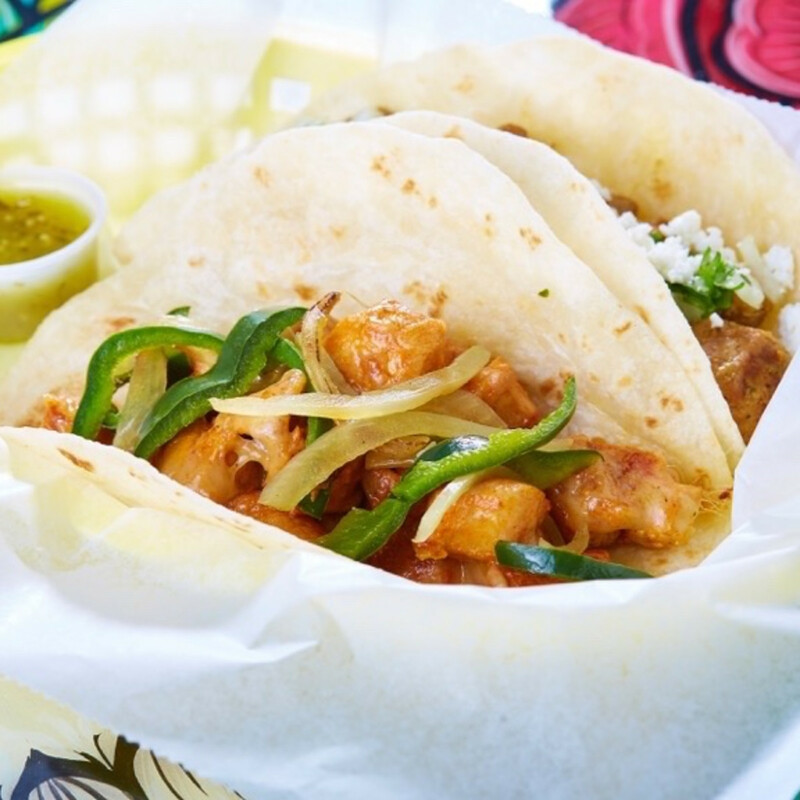 The tacos are the right size and price for mixing and matching, so experimentation is encouraged." 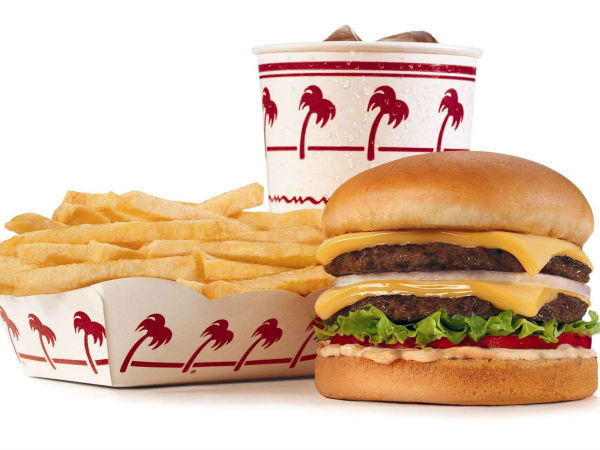 Indeed, the company promises more than 40 options, including meat, vegetarian, and seafood options when it opens. 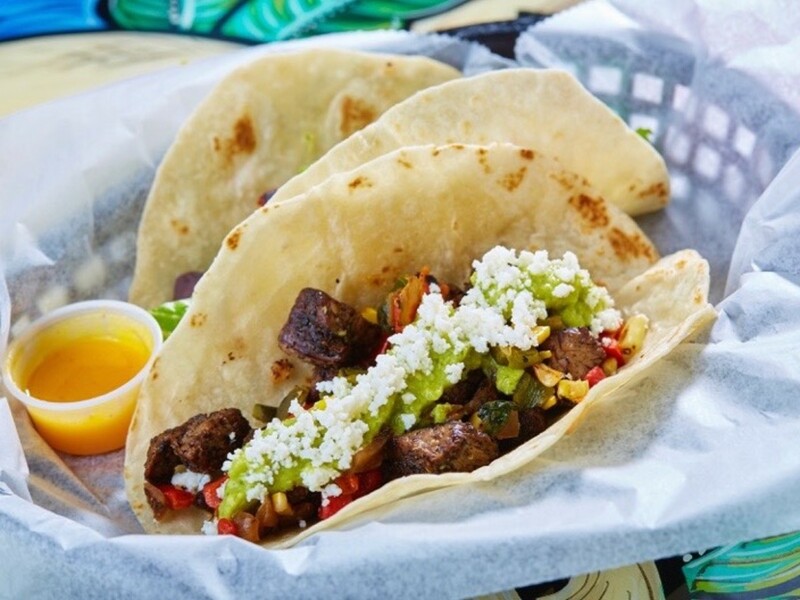 Tacos that are ordered on corn tortillas are also gluten-free. 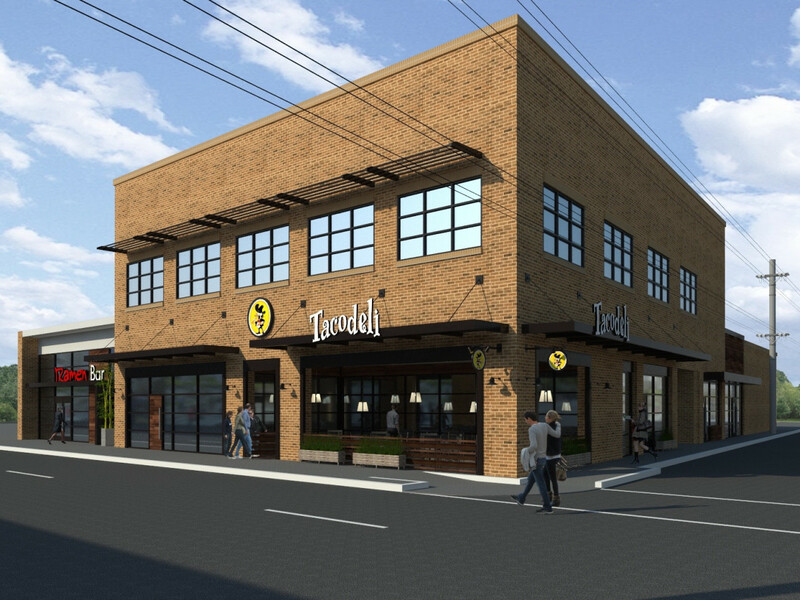 As noted above, Tacodeli will join Washington Avenue's thriving taco scene. 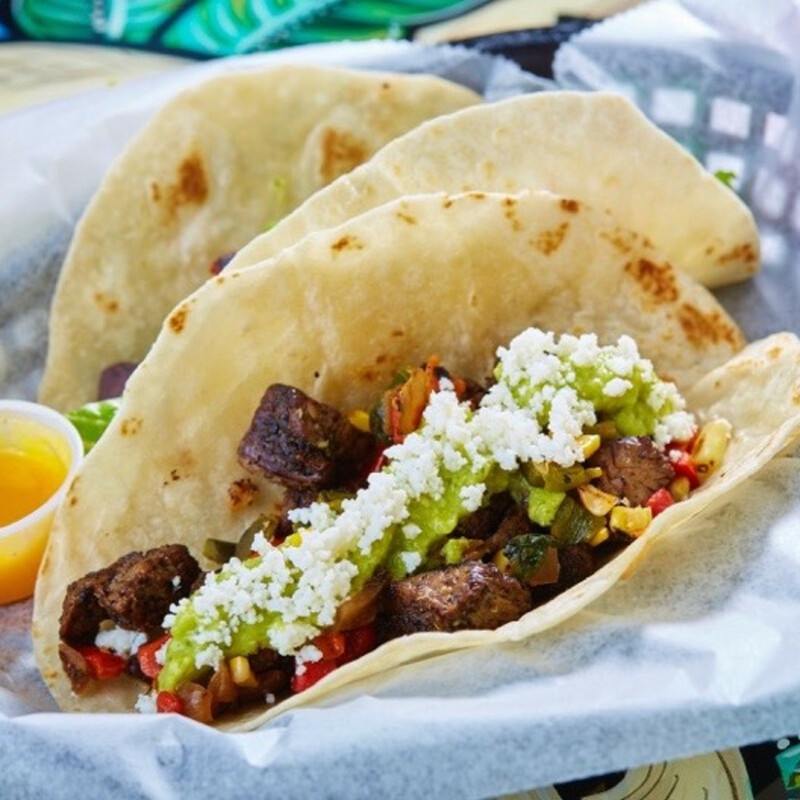 In addition to traditional favorites like Laredo Taqueria and Tex-Mex staples like Molina's and El Tiempo, the area has recently added Dallas import Velvet Taco and will soon see the reborn brick and mortar location of La Macro. 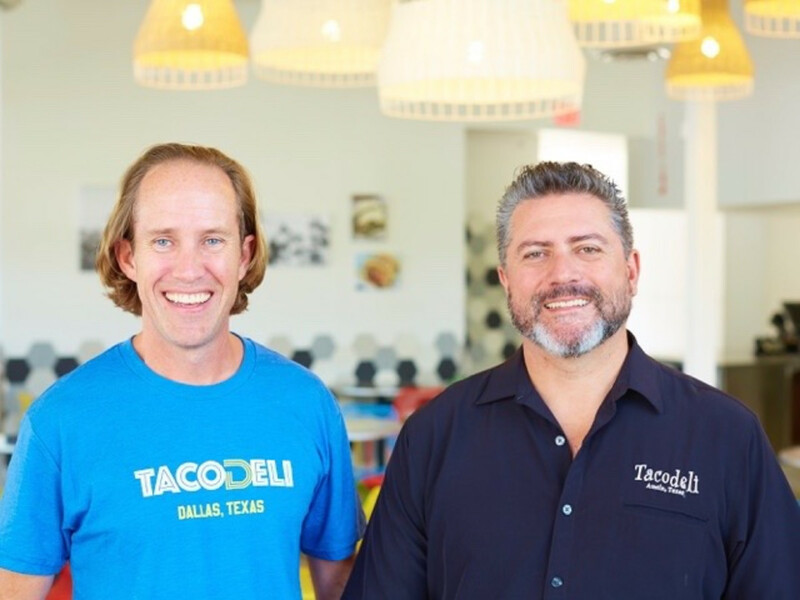 Still, Tacodeli's track record of success in Austin's competitive scene argues that it will do well in Houston, too.